Astarte Moon Inspirations a life closer to nature's rhythms : Supermoon in Aquarius August 10th 2014 and Perseid Meteor Shower. Feel the amazing energy. 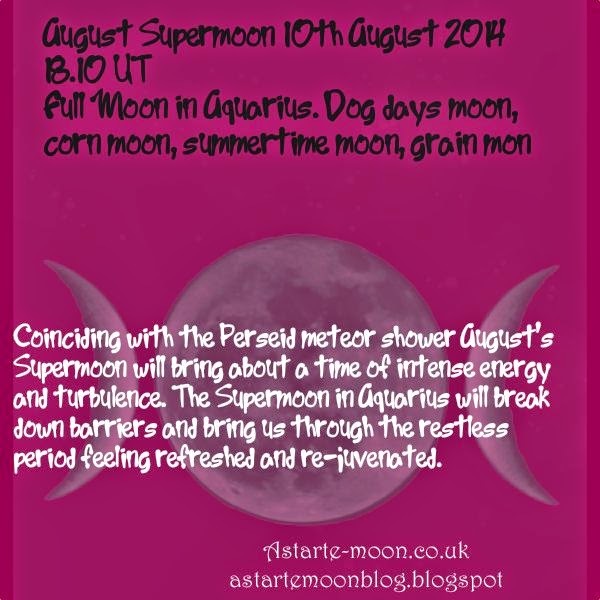 Supermoon in Aquarius August 10th 2014 and Perseid Meteor Shower. Feel the amazing energy. This August we are blessed with the brightest Supermoon of 2014. 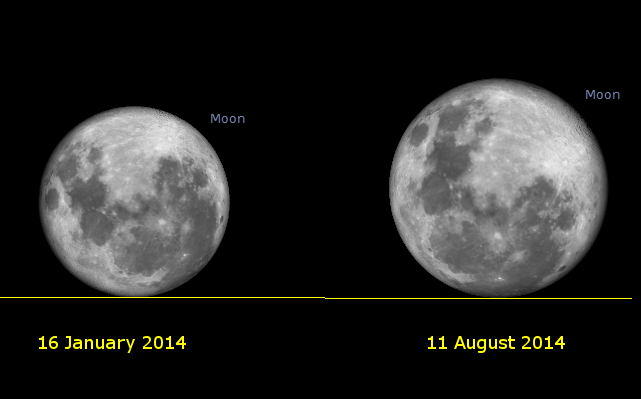 August’s supermoon will reach her fullness at 1.10pm CDT 18 10 UT on August 10th 2014. She will have reached her closest point to earth just a few minutes earlier at 12.44 CDT. The fact that these two phenomena co-incide means that this supermoon will be a particularly spectacuar event this August. At this point of perigree she will be just 221,765 miles away from earth, our supermoon won’t be as close as this again until September 2015. We have three supermoons this year, the first was in July, did any of you see it? I didn’t manage it as it was cloudy here! The third supermoon will be in September. August’s supermoon will be the most spectacular though, being closest to our earth of the three so will surely prove to be an event not to be missed. Supermoon’s are on average 14% larger and 30% brighter but I can’t find a statistic of how much brighter this August moon will be, she sure will however be a sight not to be missed! “Most supermoons appear larger than they really are because of what's called the "Ponzo Illusion." First put forth in 1913 by Italian psychologist Mario Ponzo, it holds that the human mind judges the size of an object based on its background. Why do super moons occur? How will the super moon affect me? 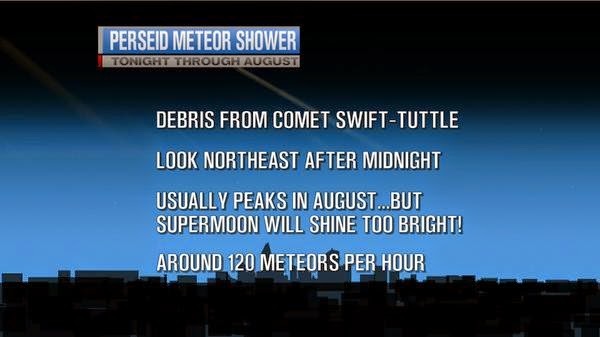 August’s Supermoon also coincides with the Perseids meteor shower, her super brightness will mean that the Perseids may be a little harder to view this year. There will be a lot of energy however happening in the skies above us. 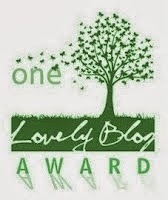 This will be quite a turbulent and power fuelled time for all of us! This Supermoon will be in Aquarius. Although the time of the full moon will be a turbulent one it will bring about a breaking down of barriers and a releasing of any pent up emotion that needs to be let go of. Aquarius is an air sign known for shattering perceptions and breaking rules. You will emerge feeling cleansed and refreshed. Let go of all that you do not need, break down those walls, you will feel so much better for it. The August Supermoon is also the Lunar Lammas falling midway between the summer and Autumn Equinoxes. Lammas or Lughnasadh is a celebration of the first harvest, of giving thanks for the fruits of our labour and looking forward to the months ahead. 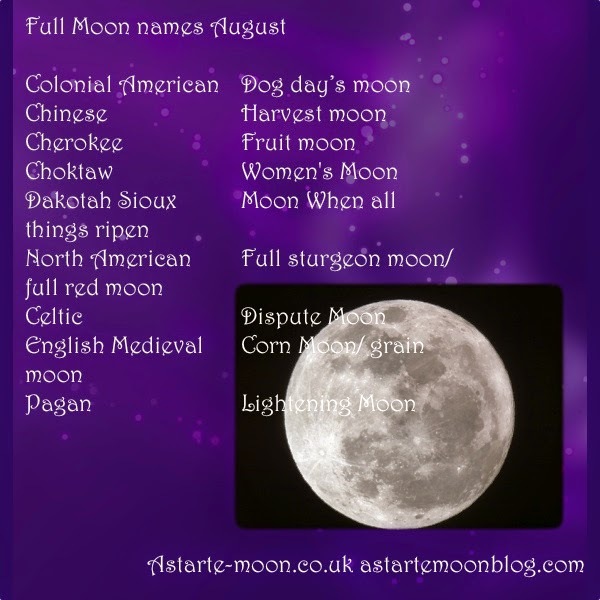 Our supermoon this August has many names given to it, it has been called the Grain Moon, Mating Moon, Chokeberry Moon, Summertime Moon, Corn Moon , Moon when Cherries Turn Black and the Barley Moon. One interesting name is the Dog Day’s moon which refers to the hot days of the late summer in the northern hemisphere that occur in late July and August. The Old Farmer’s Almanac lists the traditional period of the Dog days as the 40 days beginning July 3rd and ending august 11th. The name Dog Days was believed to originate from the ancient Romans and Greeks who named these days after the star Sirius, the Dog Star, brightest star in the sky. The Dog Days originally were the days when Sirius rose just before or at the same time as sunrise, this was known as a heliacal rising. Enjoy this Aquarius Supermoon. Pass through this time of turbulence and emerge refreshed at the other end. Hopefully you will have caught a glimpse of some of the wonderful Perseid meteors to light your path along the way! This super moon for August was gorgeous!